Universal Star Kamal Haasan’s magnum opus ‘Vishwaroopam 2′ is currently under post production. 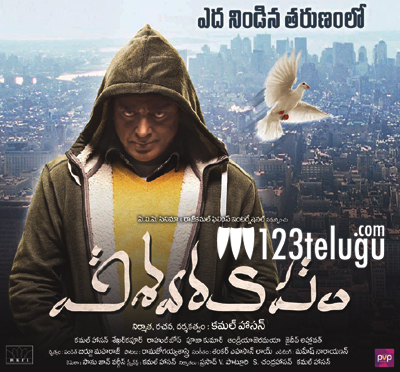 The movie is a sequel to the controversial but successful ‘Vishwaroopam’ that released earlier this year. Sources say that Kamal Haasan is aiming to release the trailer on his 58th birthday that falls on Nov 7th. Significant portions of the film have already been shot and this version of the film will deal with incidents in India. Pooja Kumar, who impressed everyone with her brief but crucial role in ‘Vishwaroopam’, will be getting a meatier role in this installment. With Kamal at the helm, one can expect the film to have high technical standards and spell-binding action sequences.